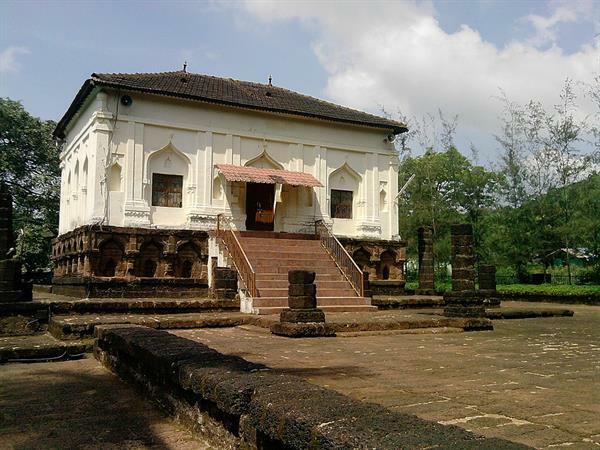 The Safa Masjid is situated 2 km west of the centre of Ponda town. There are rickshaws available at the main Ponda bus stand which can take you to the site of the Safa Masjid. 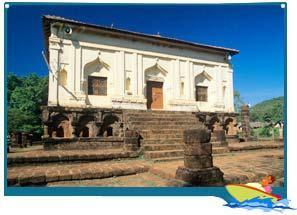 Safa Masjid in Goa is a historical mosque in Goa which is famous as a Goa tourist destination. 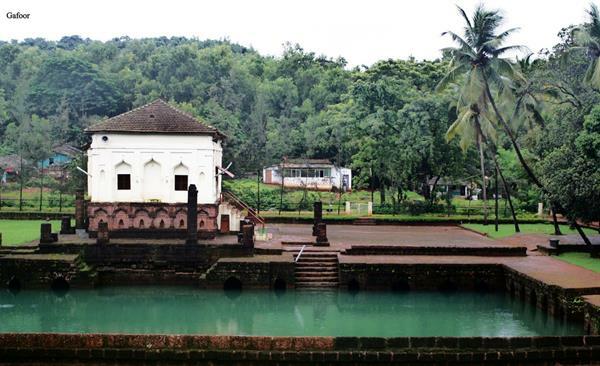 The Safa masjid is a prominent Islamic shrine in Ponda, commonly regarded the citadel of Hindu pilgrimages in Goa. Built in 1560 by Ibrahim Adil Shah, the Sultan of Bijapur, the Safa mosque survived the havoc wreaked by the Portuguese colonizers as part of the Inquisition process. During the reign of the Bijapur Sultan, the region witnessed a proliferation of mosques and Ponda alone was home to 27 of them. Also known as the Shahouri masjid, the Safa Masjid in Goa presents an elegant spectacle with typical Islamic arches decorating the walls. The mosque was located at the center of a sprawling complex of gardens and fountains remnants of which can be witnessed today. The rectangular prayer hall of the mosque rests above a high base and is capped with a pointed terracotta tile roof. The massive water tank within the mosque premises is another attraction. Featuring small chambers decorated with 'meharab' designs, the tank is located to the south of the prayer hall unlike most mosques where it is located outside the main entrance. This mosque is a venue of celebration during festivals of Id-Ul-Fitr and Id-Ul-Zuha, by the local Muslim community. 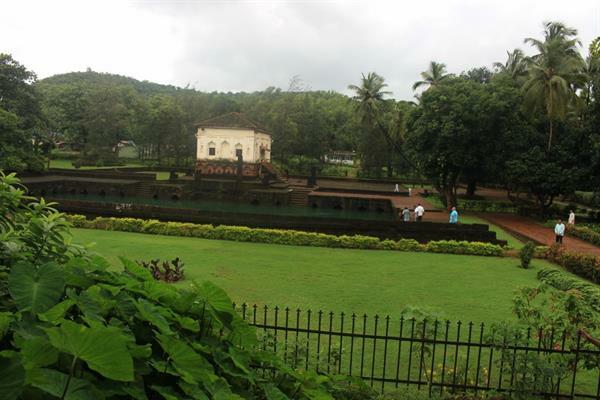 The Safa Masjid in Goa is situated 2 km west of the centre of Ponda town. There are rickshaws available at the main Ponda bus stand which can take you to the site of the Safa Masjid. It is one of the two existing 16th century Islamic monuments. Prayer hall is quite different from other mosques. There are some speculations about it being a religious place of some other community- possibly Hindu- which was demolished to construct the masjid.